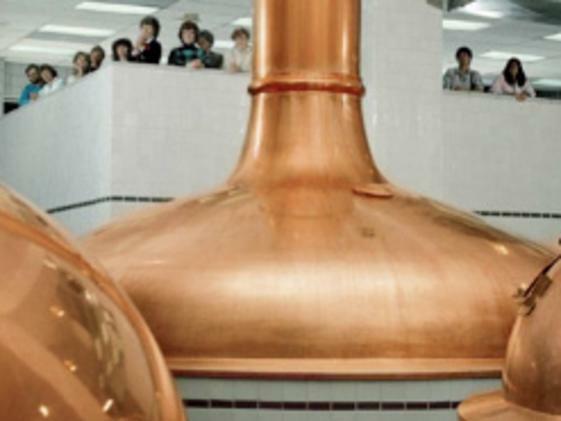 Since 1873 Coors Brewing has thrived on a legacy of quality, innovation and customer service. Cost: Tour Change Coming 3/28/19: Please note that starting Thursday, March 28, 2019, a small fee will apply to visitors 21+. The tour will be $5 for Colorado residents and $10 for other visitors, and no charge for active duty or veterans with military ID. All visitors over age 21 may opt for a short tour (samples only) or the full tour experience, and they are all eligible to enjoy three 8 oz. samples and receive a commemorative glass. *Guests may have to wait in a line outside, so please be prepared for all weather conditions. Sampling Information: Those 21 years old and older with a valid ID can enjoy samples of limited quantity of MillerCoors beer. Non-alcoholic beverages are also available. 2019 Hours of Operation: Thursday – Monday: 10am-4pm Sunday: noon-4pm Closed Tuesdays and Wednesdays Special 2019 Summer Hours (May 30th – August 12th): Open 7 days/week Monday-Saturday: 10am-4pm Sunday: noon-4pm Closed on the following days: · Easter Sunday, 4/21 and Monday, 4/22 · Memorial Day, 5/27 and the Tues/Wed after Memorial Day (5/28-5/29) · Independence Day, 7/4 (Thurs). · Labor Day, 9/2 (Mon) and the Tues/Wed after Labor Day (9/3-9/4) · Thanksgiving Day and the Friday after Thanksgiving, 11/28 & 11/29 · Christmas Eve and Christmas Day, 12/24 & 12/25 (Tues/Wed) · New Year’s Eve and New Year’s Day, 12/31 & 1/1/2020 (Tues/Wed.) · We will not be open on the Tuesday/Wednesdays before or after Christmas. TOUR INFORMATION Summer Hours (5/30-Labor Day) Hours: Open 7 Days/Week Monday-Saturday: 10am-4pm, Sunday: noon-4pm We suggest calling 866-812-2337 or 303-277-BEER (2337) prior to your visit to confirm days and hours of operation. Please note: Backpacks or bags of any type (i.e. purses, diaper bags, briefcases, computer bags, etc.) 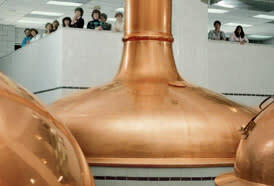 are not permitted in the brewery or on the tour. These items should be left at home or in the car as Coors Brewery Tour will not check bags. Lockers are NOT provided.